for complex content and product information. Transform data into networked knowledge. Clarify connections for natural answers. Gain agility for future-proof solutions. Let us make one thing clear: your data. The problem with most complex data is that it’s not smart, neither its representation, nor its maintenance. It needs to be ready for smart applications like deep search, logical conclusions, artificial intelligence thinking and natural language processing. Klarso’s unique semantic network database environment lets you naturally represent data with unprecedented flexibility and makes maintenance a breeze. 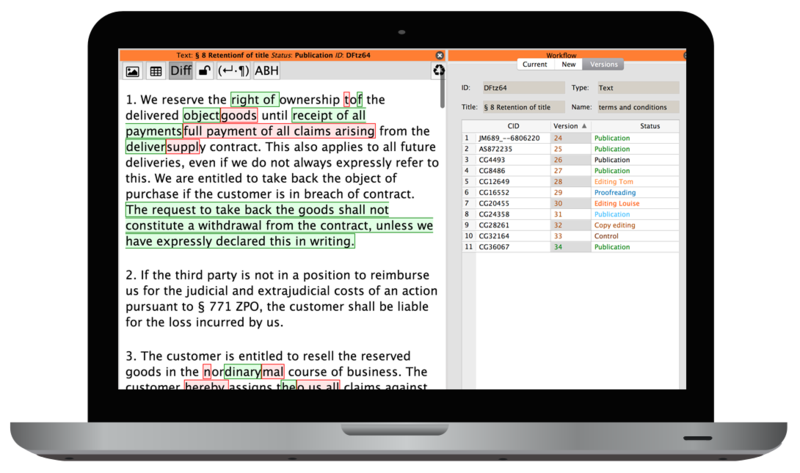 The result: Smart data for powerful data interactions and intelligent documents. klar:suite manages your extensive and complex content such as scientific texts, contracts and technical documentation and makes it smart, usable and future-proof for your applications. 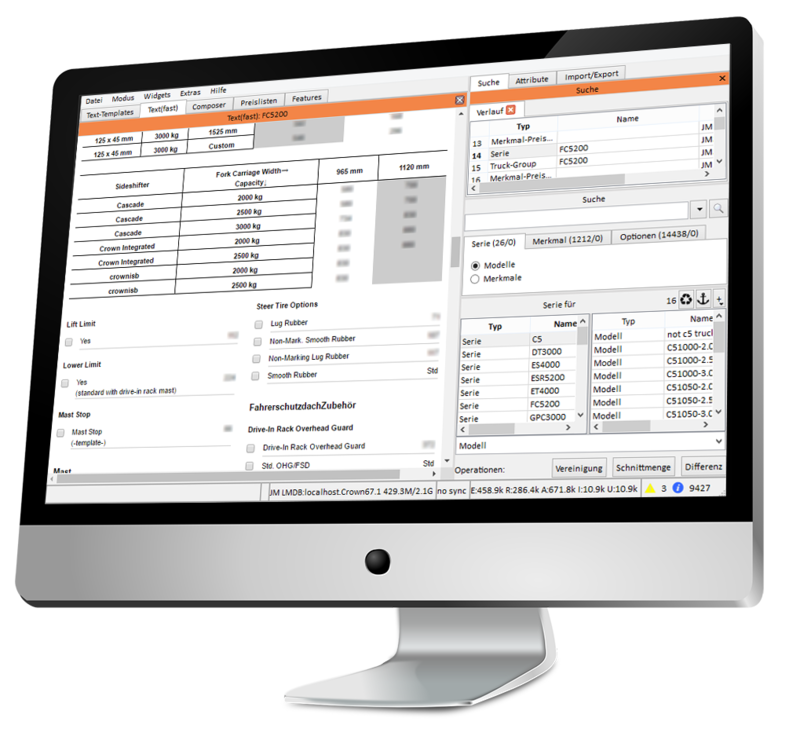 klar:suite facilitates data maintenance, workflow, rights, translation, media management and versioning. 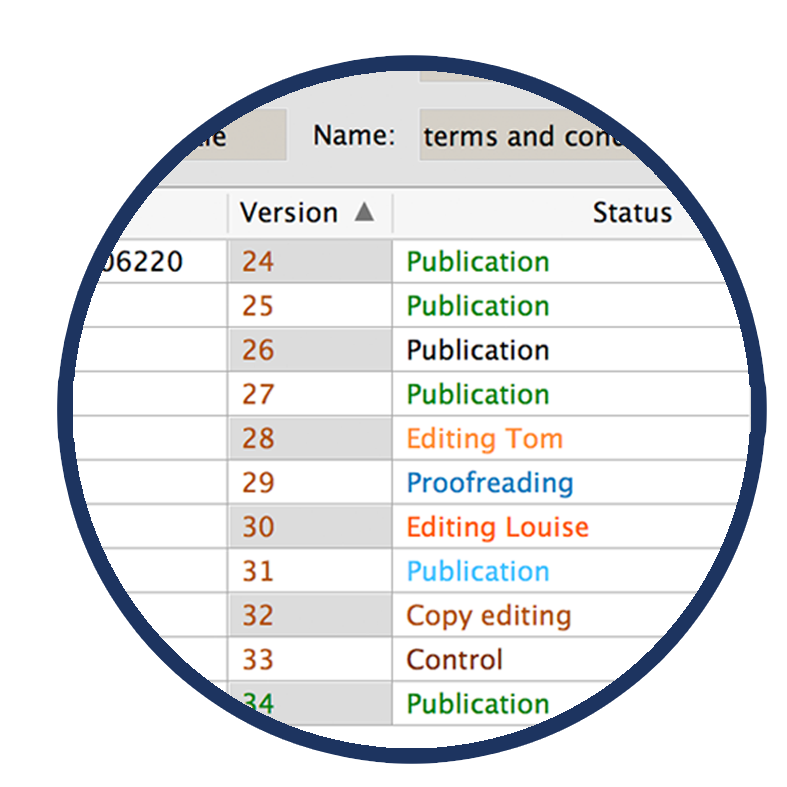 Intelligent search functions and other demand-oriented, flexible and quickly adapted editors and viewers process new questions depending on the context. Due to the natural data representation, which no XML-based editing system can offer you, new contexts, structural analogies and contradictions are generated and output visibly and dynamically and flexibly in terms of content. So you benefit more from your content. klar:suite is future-proof with extended language support with grammar decomposition also for AI applications. 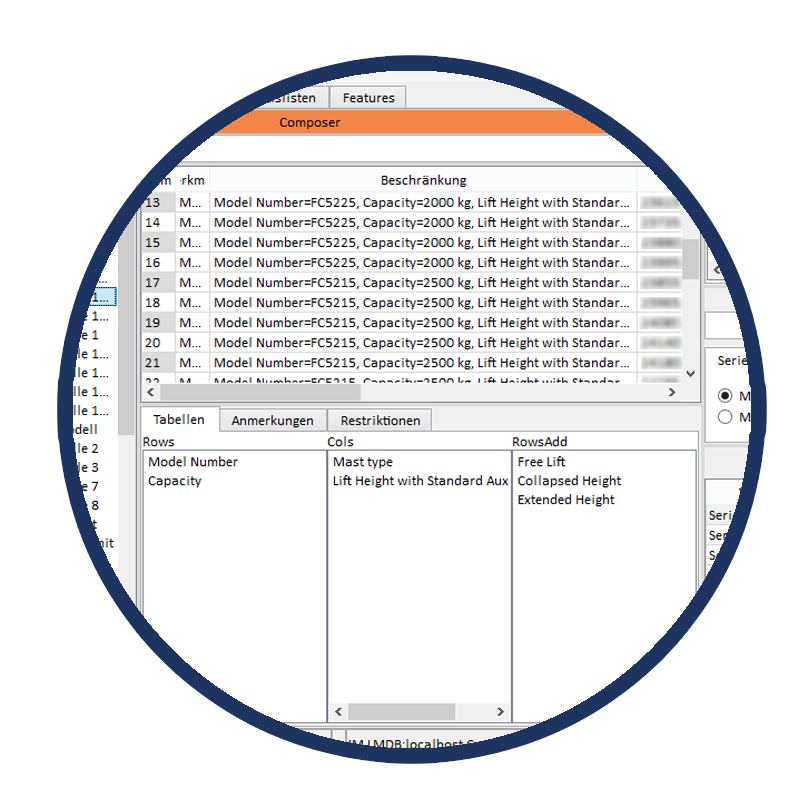 Would you like to find out what is possible with klar:suite for CAS? Please contact us! Highly complex products need product data that know: Which product and accessory options are compatible? Which product data is aimed at which target group? Which features are particularly important for which area of application? The klar:suite makes your product data smart. klar:suite combines, harmonizes and networks thematically all product information from marketing, ERP (e.g. Baan) and sales systems, reduces the effort for product data maintenance, allows consistent and up-to-date product communication across all sales and marketing channels, helps with flexible configuration and combination of products, with quotation and order validation and can finally be used for high-quality recommendations. Would you like to find out what is possible with klar:suite for PIM? Please contact us! Our semantic network technology is a next-generation database environment for businesses. Made for complex data, configured and adapted for your knowledge domain, installed on your server.